16 March : Who thought of books with photographs ? All book readers would agree that pictures make book reading more interesting. Thanks to Anna Atkins, an English botanist and photographer. She was born today in 1799. She is often considered the first person to publish a book illustrated with photographic images. 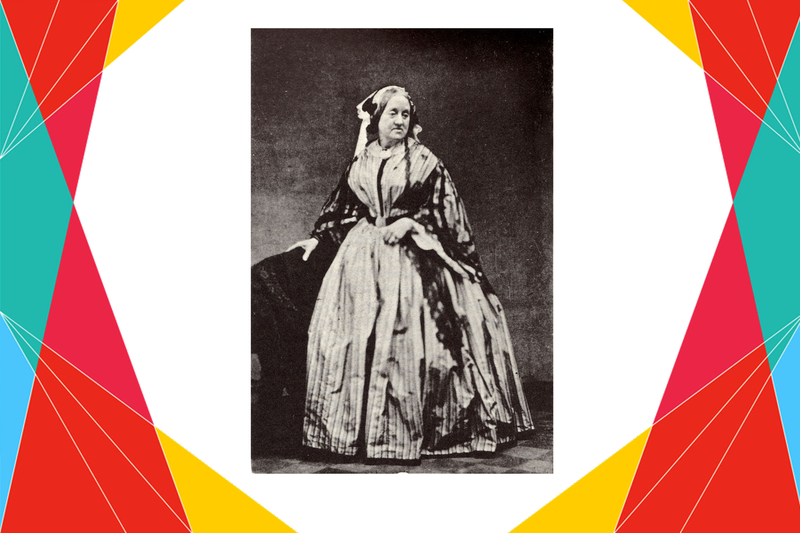 Some sources claim that she was the first woman to create a photograph. Atkins self-published her photograms in the first installment of Photographs of British Algae: Cyanotype Impressions in October 1843. Although privately published, with a limited number of copies, and with handwritten text, photographs of British Algae : Cyanotype Impressions is considered the first book illustrated with photographic images.